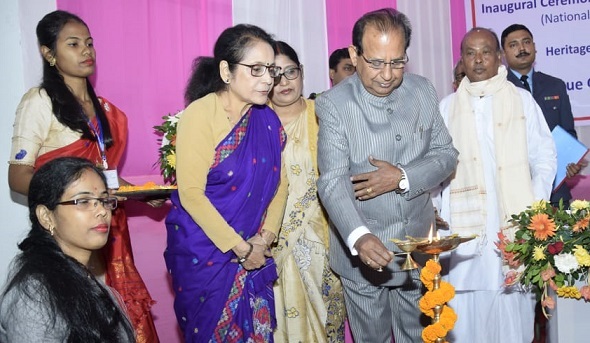 Assam Governor Prof Jagdish Mukhi on Sunday said, that preservation and conservation of manuscripts play a crucial role in building a bridge between past, present and the future as they bring back past information pertaining to social, religious, historical, cultural and spiritual happenings. Prof Mukhi said this while inaugurating a Manuscript Conservation Centre at K K Handique Government Sanskrit college in Guwahati on Sunday. 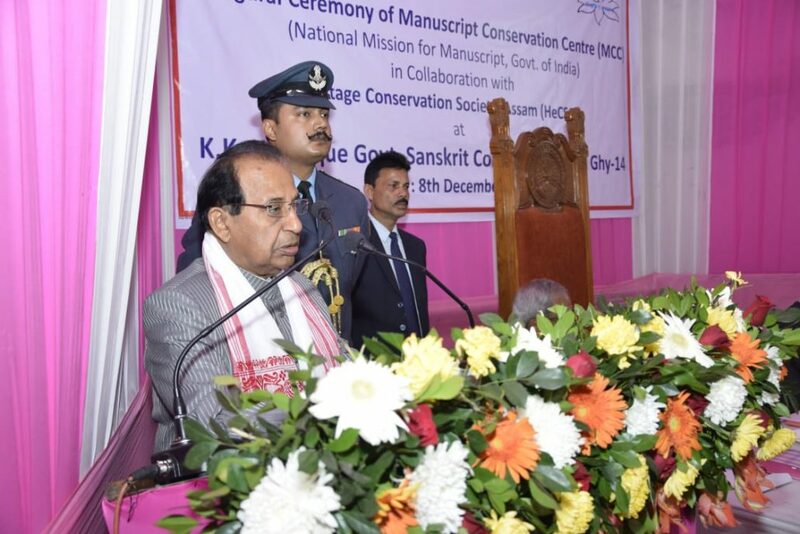 Governor Prof Mukhi also said that the Manuscript Conservation Centre that came to being as a result of collaboration between the Heritage Conservation Society, Assam and National Manuscript Mission, Government of India, would go a long way in conserving the manuscripts. He also said that preservation and conservation of manuscripts is very important because they are the mighty source of past information regarding social, religious, historical, cultural, economical and spiritual developments. In present day context due to different reasons like mishandling of the manuscripts by the people, indifferent attitude, environmental adversaries such as atmospheric pollution, flood, fire, earthquake etc, the manuscripts are under tremendous threats. In view of this a scientific preservation and conservation is of paramount importance. Prof Mukhi also said that India can boost of the vast wealth of manuscripts which contains the ‘memory of the world’. Featuring hundreds of themes, India’s manuscripts represent a large repository of records concerning its history, anthropology, economics and of course its politics. In India, manuscripts have been preserved for thousands of years which are the embodiment of its history. State Education Minister Siddhartha Bhattacharya present on the occasion also highlighted the importance of manuscripts and its role in our ancient culture. 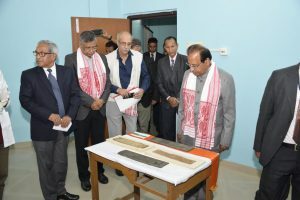 Chief Advisor of Heritage Conservation Society of Assam Himanshu Shekhar Das and President of Asom Satra Mahasabha Jitendra Nath Pradhani also spoke on the occasion.